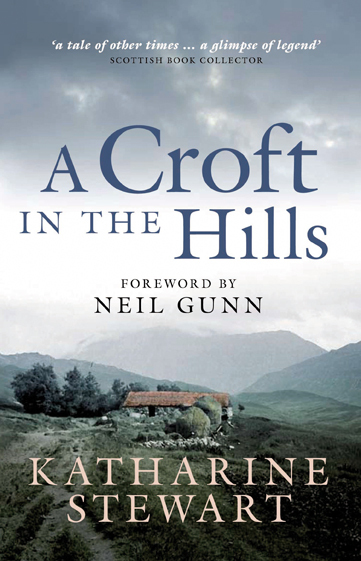 Birlinn is very sad to announce the death last week of Katharine Stewart, author of A Croft in the Hills and A Garden in the Hills, at the age of ninety-eight. A Croft in the Hills (1960) was one of the first books of the period to deal with issues of self-sufficiency, concern for the environment and living in harmony with the natural world, but without any pretentiousness or sentimentality. 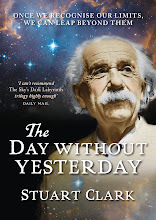 Katharine was a wonderful person - full of life, enthusiasm and humour, and a pleasure to deal with as a publisher. Her writing was adored across the world and our thoughts are with her family and friends at this time.